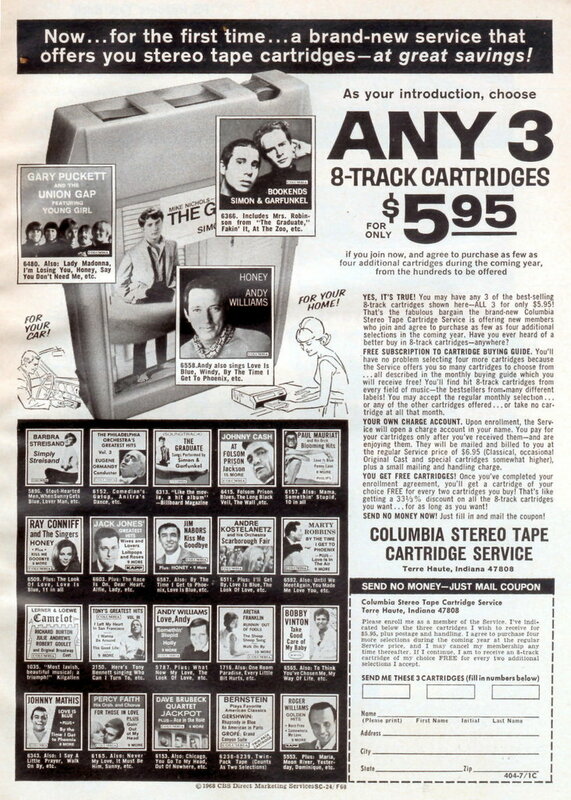 Yes, the Columbia House Music Club existed even in the days of 8-tracks. 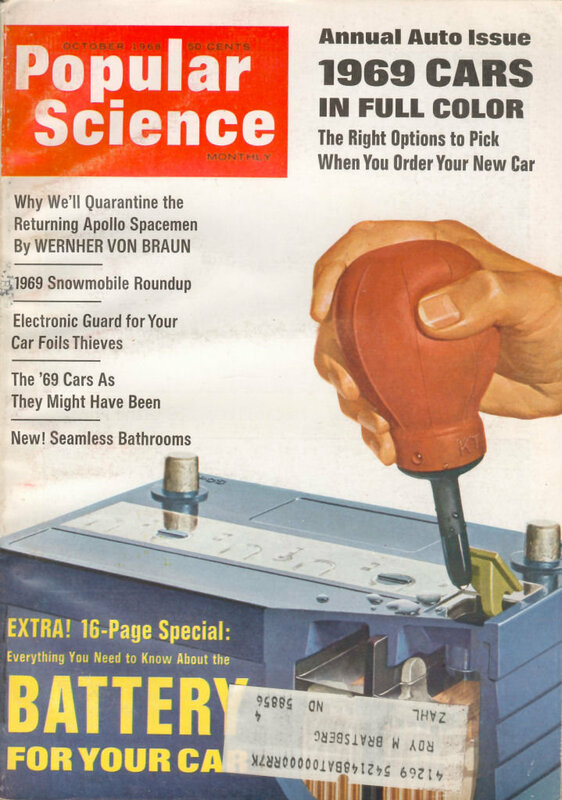 I had no idea they’d been around this long. I thought they started perhaps in the 80’s. Wow.